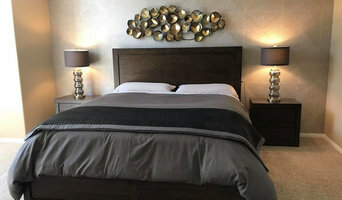 California Style Home Collections is an Orange County based furniture showroom specializing in full service interior design, home staging, as well as providing a resource for accessories and furniture. At California Style Home Collections, we concentrate our efforts on the following core elements of success: providing great customer service, original designs, good value and our exceptional sales people. Michael possesses over 15 years of experience as a premier designer within Orange County and has been featured in OC Home Magazine, Orange Coast Magazine, Coast Magazine and The OC Register. Michael is committed to providing great customer service and original designs at a great value for real people. He travels around the world looking for new sources to give you the most unique and “one of a kind” looks. 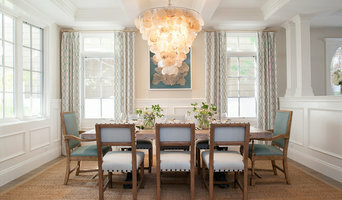 We customize each home to reflect the personality and lifestyle of each clients. California Style has an exceptional sales team who can answer all your questions and assist you with all your home design needs. Visit our showroom within The Laguna Design Center (open Monday through Friday from 9 to 5 and Saturday from 11 to 4) or give us a call to schedule your visit. Ebanista was founded in 2002 by husband and wife design team, Fari and Melinda Pakzad - whose cultivated passion for exquisite furnishings was born from thirty-six years of designing and building the most sought-after custom homes in the country. Wanting to create a superlative collection of extraordinary furnishings and objets d'art that could be shared with the whole world - and not just their private clientele - the team opened Ebanista showrooms in major design centers from coast to coast. Fourteen years later, Ebanista has become a resource to the world's most distinguished interior designers and architects and continues to introduce designs that intrigue, inspire, and delight. Quality designs at any budget. Take your time on any buying decisions. If contemporary is your style, don’t buy something traditional because it’s on sale. Many California home furnishers offer interior design consultations or room planning guides to get you started. Whether you decide to work with a home decor specialist or to become your own expert, it’s important not to rush the furniture-buying process. 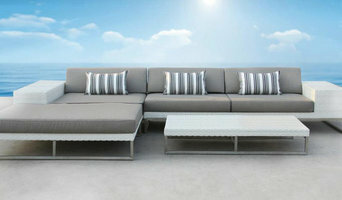 Visit plenty of Newport Beach, CA showrooms and stores so you can feel comfortable with your purchase. Find furniture and accessories manufacturers, showrooms and retailers on Houzz. 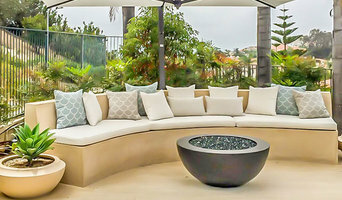 Narrow your search in the Professionals section of the website to Newport Beach, CA furniture and accessories, then choose the nearest metro area for showrooms and retailers. Or you may want to look through California photos to find designs you like and contact the furniture manufacturers and showroom galleries directly.